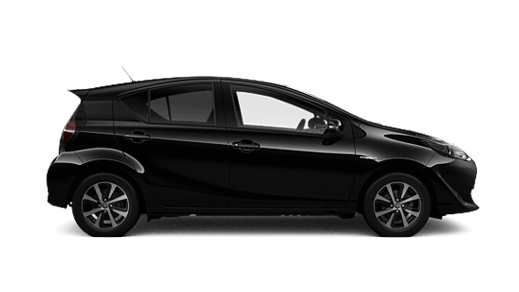 When you buy a new Toyota from Tumut Toyota, you don't have to worry about unexpected and astronomical service costs. 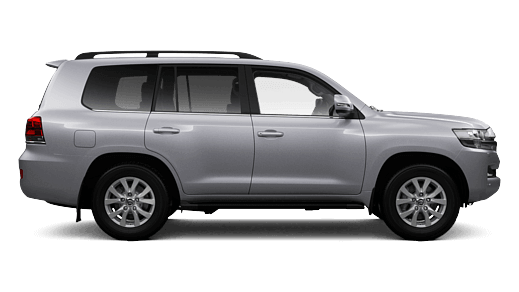 Every Toyota across the range comes with a low capped price service cost for a set number of years/kilometres†. 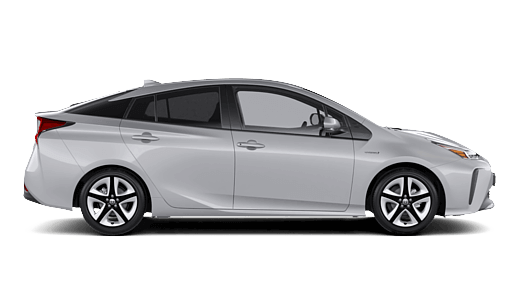 You'll pay the same low price from one logbook service at Tumut Toyota to the next. 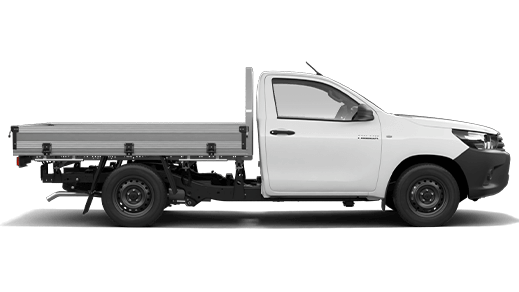 It's just one example of the advantages of Toyota ownership that Tumut Toyota are proud to offer. 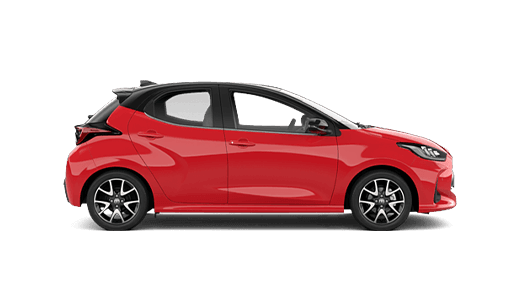 Your Toyota Service Advantage service can be carried out at Tumut Toyota where only Toyota-trained technicians work on your car. 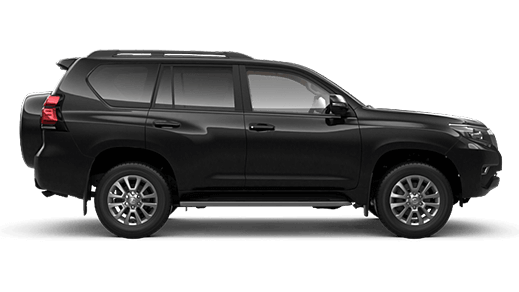 You can't beat the peace of mind that comes with quality care at a low capped price from Tumut Toyota. 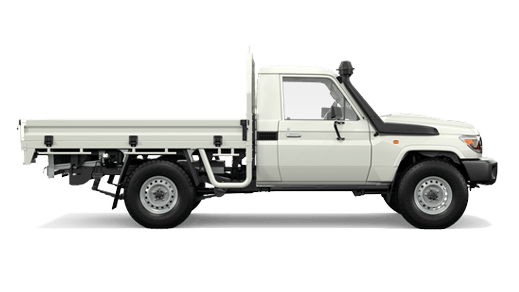 Each model of Toyota from Tumut Toyota is unique. 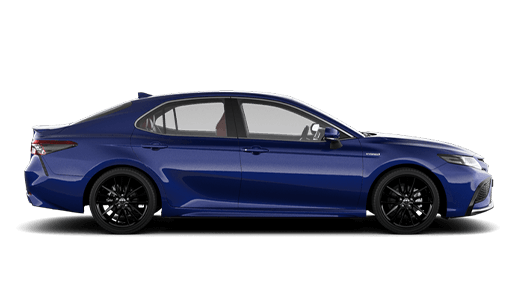 To find out how many capped price services are included for a particular model, please contact the team at Tumut Toyota. If you have questions about the time periods in which you can claim each of your services, feel free to get in touch with us. 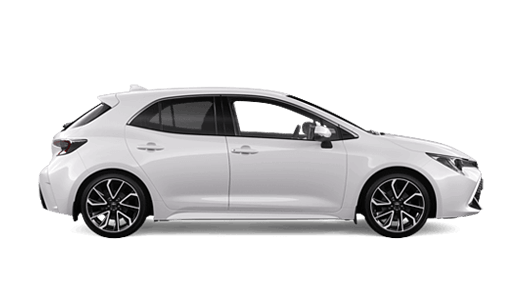 With Toyota Service Advantage at Tumut Toyota you'll pay no more from one logbook service to the next for a minimum of the first three years or 60,000km†, whichever comes first. Remember, it is important to regularly change oil, filters, brake fluid and inspect brakes and suspension to maintain the working order and safety of your vehicle. 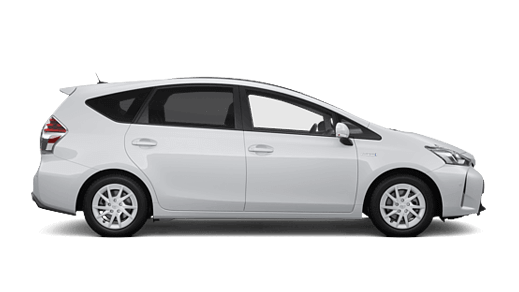 Book a service online with Tumut Toyota. To check eligibility, or if you'd like to check your service schedule, simply get in touch with Tumut Toyota. 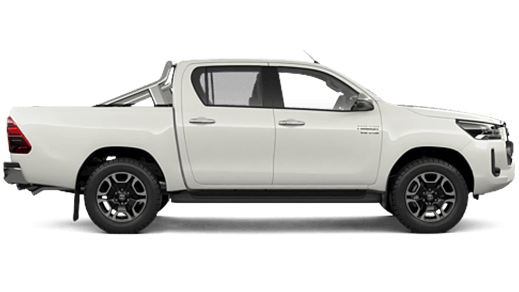 Toyota Service Advantage services can be claimed within a nominated number of months or kilometres of the due service date at Tumut Toyota. Please note that when the service claim period expires, the next service period will then be available. 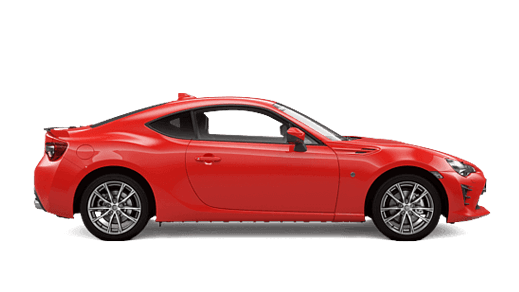 It is important to note that missing a service or prolonging time between services at Tumut Toyota, means that you may not benefit from the total number of available services under Toyota Service Advantage. Also, there is the potential to affect your vehicle's operating performance, which may lead to costly repairs down the track. 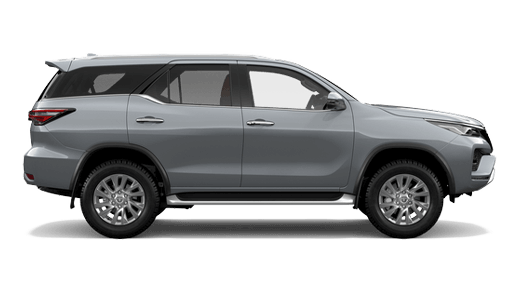 Keep in mind, if you don't do a lot of kilometres you should have your Toyota serviced according to the recommended time based service intervals at Tumut Toyota. Alternatively, if you use your car more regularly and drive greater distances then you will reach the kilometre interval first, therefore your servicing should be based on the recommended distance travelled. 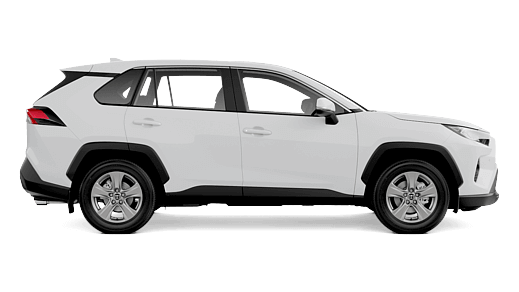 With Toyota-trained technicians from Tumut Toyota working on your car, you can't beat the peace of mind that comes with quality care at a low capped price. 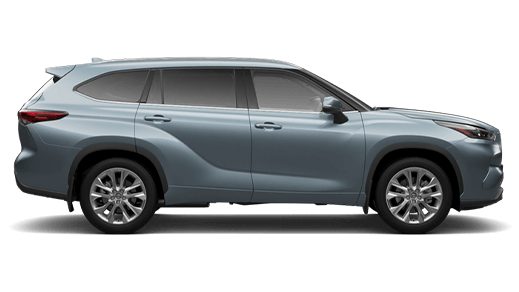 It's just one way we'll look after you and your vehicle for years to come - we call it a lifetime of Toyota advantages. 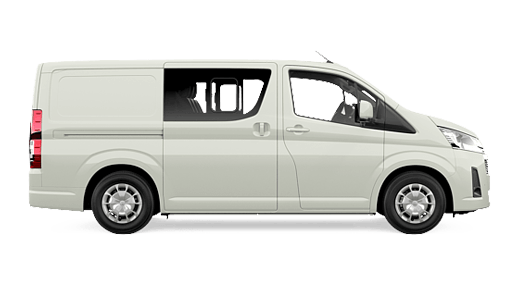 † Maximum payable for standard scheduled servicing (normal operating conditions). 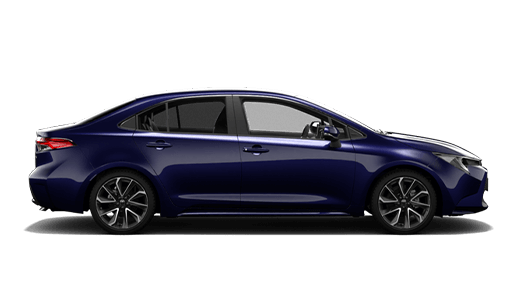 Excludes Government, Rental, Fleet Not for Profit and Toyota Employee Family Vehicle Purchase vehicles. 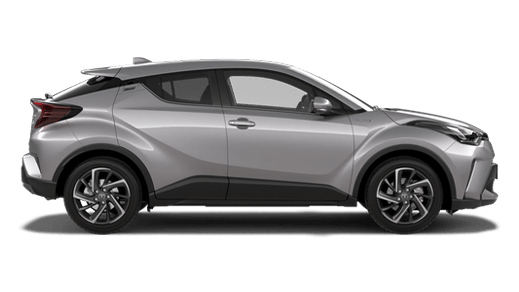 Contact Tumut Toyota for other exclusions and eligibility. 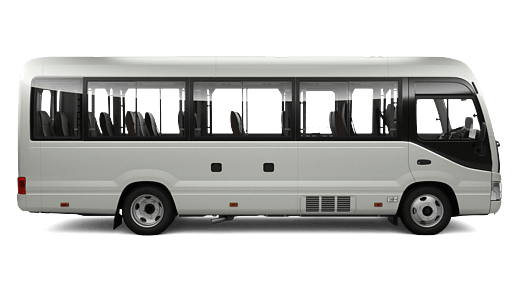 # All Toyota Genuine Parts carry a 12 month Toyota Warranty. Conditions apply. The Toyota Genuine Parts Warranty does not limit and may not necessarily exceed your rights under the Competition and Consumer Act 2010. Warranty conditions differ for Tyres and Batteries. 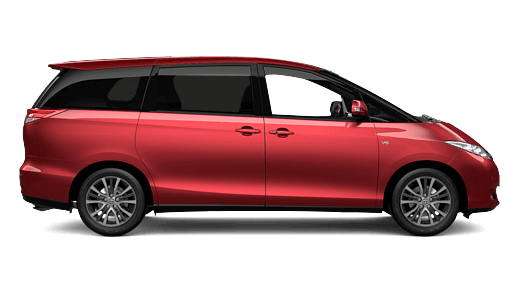 See Tumut Toyota for details.